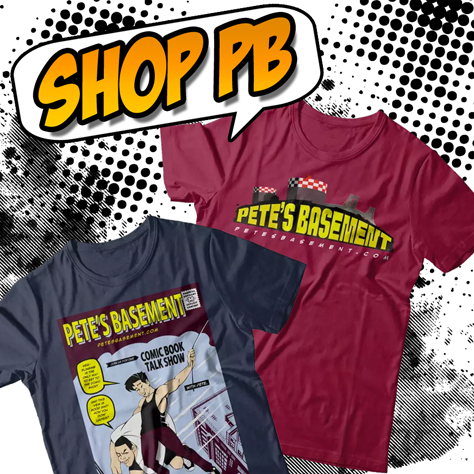 Pete's Basement IS BACK! Pete, Ramon, Red, and Jay are here for episode 501! Daredevil Season 3 is the topic on everyone's mind, but excited as they are, the fellas hold off on any major spoilers until next week. It's Halloween week so let's talk candy and costumes! Ramon sings the praises of the X-Men Black series, and then explains why he's given up on most of The CW superhero shows. Pete's still watching though, so he's got a quick rundown of the season openers. All that, and some in-depth Indie comic discussions with Jay the Unstoppable! Grab a drink! Grab a slice of pizza! It's season finale time. Pete and Ramon talk Agents of SHIELD and Arrow! Plus the premiere of the Flash trailer, the new Batsuit, and we announce the winner of the Midtown Comics J. Scott Campbell Spidey variant contest! The Shadow, Miss Fury, Superman vs. Doomsday, Mars Attacks, Shang Chi, Bendis, Murder Inc., and more great topics on this week's Pete's Basement Show! 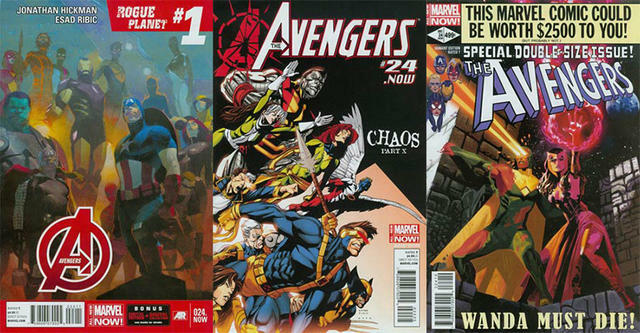 Avengers 24.NOW has 19 Classic X-Men & Avengers Variant Covers!! All I want for Christmas are my 19 Avengers variant covers!! Avengers 24.NOW drops on Christmas Eve this week with 19 - count 'em - 19 VARIANT COVERS! !